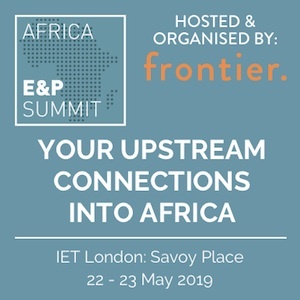 The 14th Africa Independents Forum 2016, held 25-26th May in London at the Waldorf Hilton, being hosted by the Global Pacific & Partners / ITE Group Plc JV, gathers together leading independents and corporate players worldwide and from across Africa, both listed and unlisted, large and small, established and new entrants, and provides enhanced exposure to the wider Africa-wide upstream industry in oil, and gas, exploration and development, including issues in crude oil and financial markets, engaging equity financiers, banks, private equity and investors found on the AIM and LSE, in the City, Paris and Frankfurt, as well as related service and supply industry parties and transaction advisors, with specialised Africa analysts and geoscience firms drawn from around Africa, or based in Europe, United States, Australia, Asia and elsewhere. 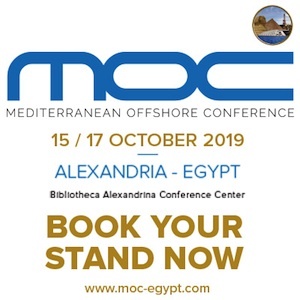 This unique Forum showcases leading independent companies with acreage and portfolio assets held in the Gulf of Guinea, Northwest Africa, Maghreb-North Africa, Central Africa, Eastern and Southern Africa; and in landlocked and littoral frontier states. 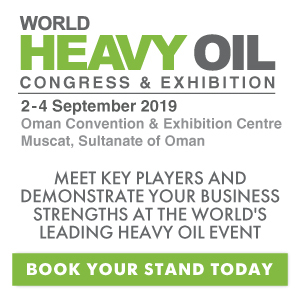 Reshaped and enhanced in 2016, the Forum has 40 speakers, providing an unparalleled corporate insight into current and emerging exploration plays and capital development projects, corporate E&P strategies in-place, the winners and losers, and the unlocking of Africa’s large and yet-to-find hydrocarbon reserves, as well as key insights on the state-of-Africa’s geo-economics and political economy of oil, and the issues shaping the future funding of companies and ventures in Africa’s upstream.